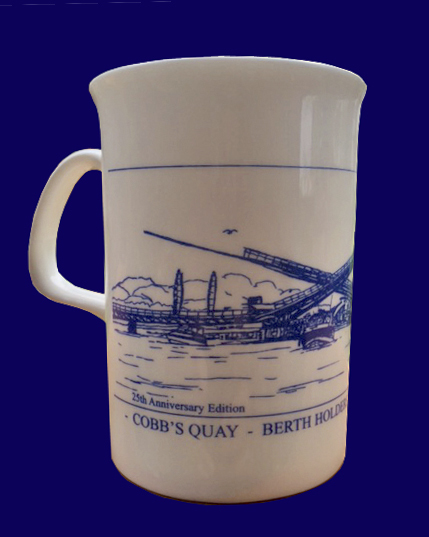 These Exclusively Designed Limited Edition Porcelain Collectors Mugs were made for CQBHA Members to celebrate their 25 years. These are available from Ian in ‘The Quay Shop’ at the marina. Payment by cash or cheque only.